The level of research and development engineering capabilities directly affects the company's long-lasting innovation and the company's role in the market. Only by relentlessly pursuing excellence in engineering can we bring long-term core competencies and create value for every user, every business customer, and society as a whole. 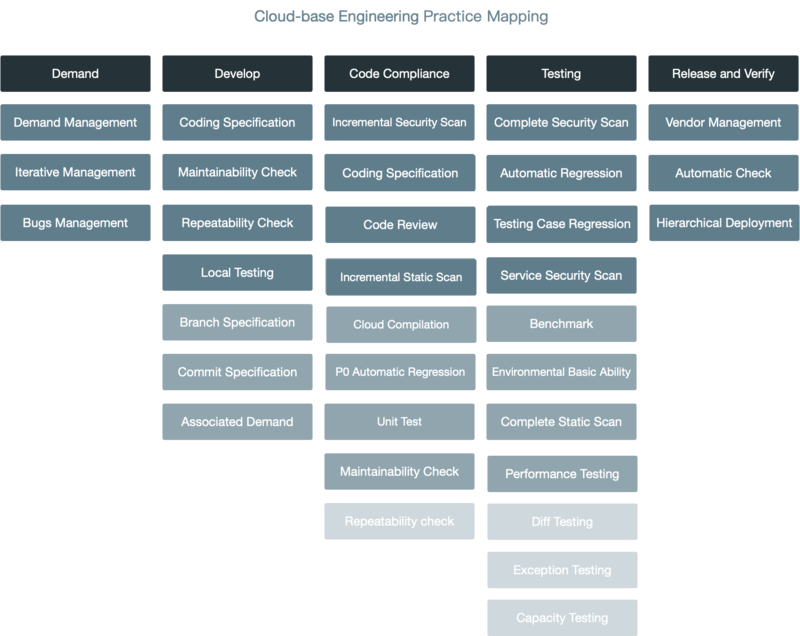 Excellent engineering practice comes from the combination of the company's engineering standards and the development toolchain, which can effectively improve software development efficiency and product quality.